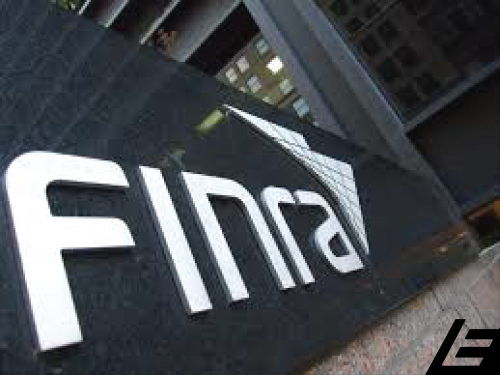 Raymond Daniel Schmidt, a former LPL Financial broker, has been permanently barred by FINRA. According to FINRA, between 2009 and 2012, Schmidt allegedly borrowed $2.3 million from seven clients to build a vacation rental property in Hawaii called "Pakalana Sanctuary”. He began the venture without notifying his former firm, LPL Financial. Schmidt allegedly told FINRA he would not cooperate with the investigation or provide documents pertaining to it. Before working for LPL Financial from July 2006 until September 2014, Mr. Schmidt worked for Tower Square Securities, from April 2000 until July 2006. He no longer is registered with any member firm and is not licensed.